Don’t be surprised if this snuggly lovey is a favorite for years! 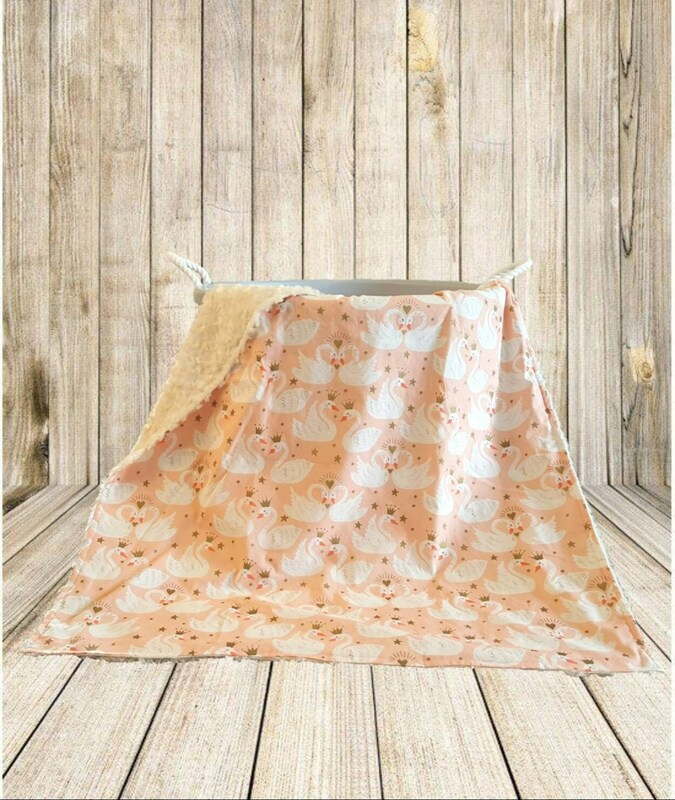 Blankets are made with minky dot or minky swirl on one side and novelty cotton on the other. If you would like another pattern in my shop to match a head support you want to order feel free to message me.